Huge thank you to everyone who joined us at the Capri Theater for Falling Awake! We hope to see you in February for imPulse Happy Hour: Americana the Beautiful. Tickets will be available at the door. We gladly accept cash, check, or credit card. Dreams... Reality... Can we really tell the difference? MPLS (imPulse)'s fall performance will explore the world of dreams in choral music. From our most pleasant dreams to the obscure, Falling Awake will leave you laughing, crying, and on the edge of your seat. For this performance, MPLS (imPulse) will collaborate with Rachel Jendrzejewski, founder of oneir0nautics, an ongoing public art project that explores dreams and their relationships to everyday life. This partnership will connect audience members and their own dreams to the music being performed. The performance will also feature the world premiere of All the Hemispheres, a newly commissioned work by award winning composer and conductor, Connor Koppin. 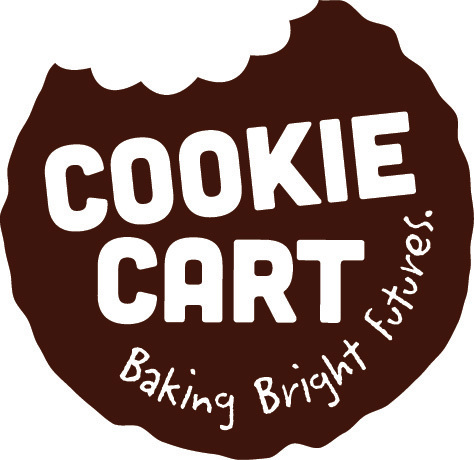 Complimentary refreshments, including cookies from the legendary Cookie Cart will be served. Limited seating is available. Reserve your tickets today! Connor Koppin (b.1991) is an award-winning composer and conductor of choral music. 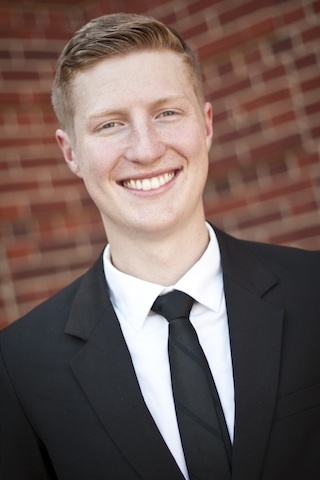 A graduate of Wartburg College in Waverly Iowa, Connor is currently pursuing his Master's degree in choral conducting from Michigan State University. Koppin’s music is quickly becoming recognized as substantial choral repertoire and is frequently performed as a part of nationwide all-state choirs, honor choirs, and in collegiate and liturgical settings. In March of 2014 his piece, "i carry your heart" received it's premiere at Carnegie Hall (It was given a standing ovation upon completion). He currently has music published with Morning Star Music Publishers, ECS publishing, Music Spoke, and CJKMusic. He as been commissioned by reputable ensembles such as, The Wartburg Choir, Luther College Norsemen, and the Luther College Collegiate Chorale. Connor also serves as a guest conductor and clinician and has conducted honor choirs in the state of Iowa. Connor currently lives in Ames, IA and directs a high choral music program in the area. Sarah Jabar is a Dancer and Choreographer in the Twin Cities. She has performed at venues such as The Walker Art Center, The Cowles Center, The Ritz Theater, and Southern Theater. She co-produced and performed in Fringe hits 'Clocked' and 'Circulate' in the 2013 and 2014 MN Fringe Festivals, as well as 'Cooked', a unique dinner theater performance. Sarah is thrilled to be collaborating with Sam Grace for Falling Awake. Renee Guittar is a dancer, choreographer, and dance educator originally from Lincoln, Nebraska. Renee performs with Collide Theatrical Dance Company and works as a producer and performer with nationally touring illusionist Jared Sherlock. Most recently, Renee performed in “The Music Man” at the Guthrie Theater. Renee has presented choreography with Young Artists Initiative, the Zenon Dance Zone, Gustavus Adolphus College, North St. Paul High School, Highland Park Senior High School and at venues such as Patrick's Cabaret, Chanhassen Dinner Theatre, Theatre in the Round, and The Ritz Theater. Renee teaches at local dance schools including Zenon Dance School in Minneapolis. Renee received a B.A. in Dance with Honors from Gustavus Adolphus College. Dr. Scotty Horey (B.A., M.M.A., D.M.A.) is a passionate and versatile percussionist, drummer, and teacher based in the twin cities. He performs locally, nationally and internationally as a solo percussion artist, a percussionist/drummer for hire, and is a drums/percussion teacher of all levels: children, teen, college level, and adult students. He is currently Assistant Professor/Lecturer of Percussion at the University of Minnesota, Morris, Principal Percussionist of the Mankato Symphony Orchestra, and the drummer for the Minneapolis progressive rock band RisingSide. He weaves his other passions and studies into his work as a musician and teacher: mind and body awareness, meditation practice, kinesiology and psychology, and personal/social dynamics.